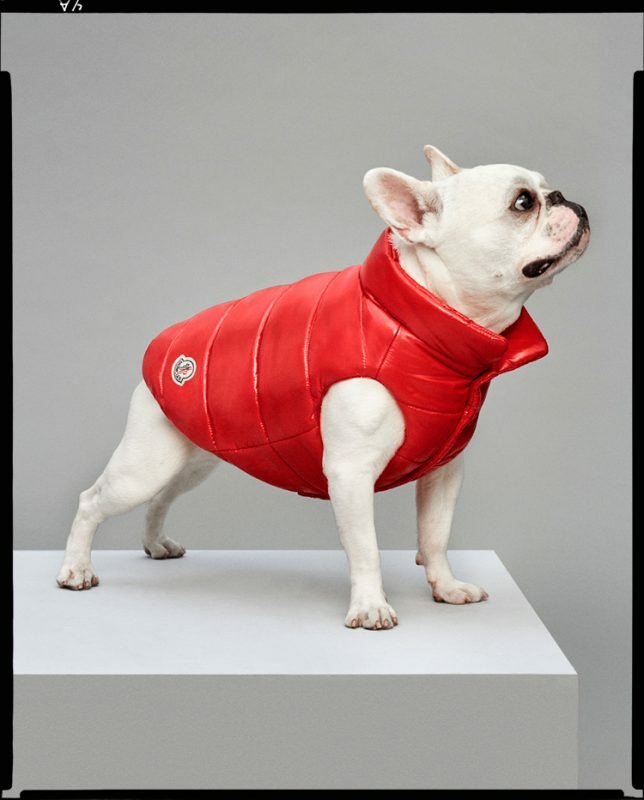 In case your own Moncler wasn’t enough, the luxury brand has now launched a line of pricey puffers for your pet. 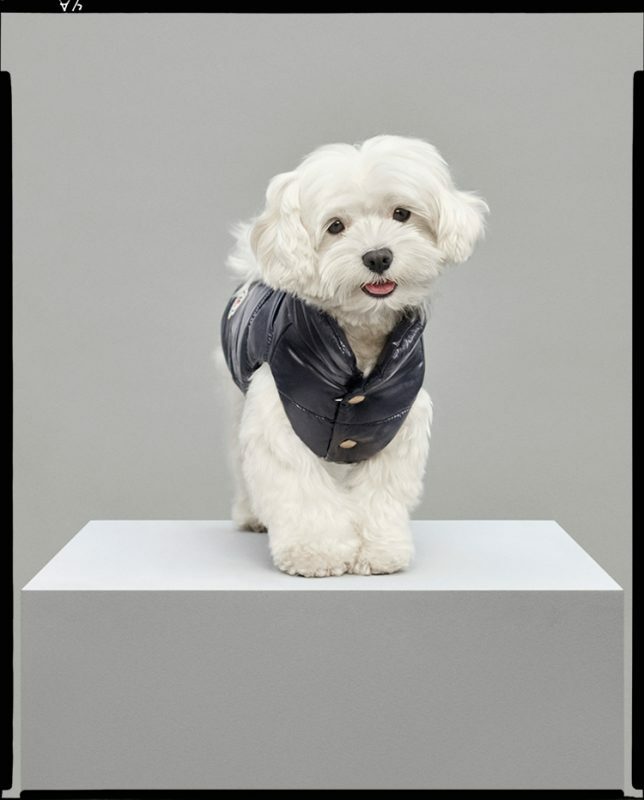 In partnership with Poldo Dog Couture, Moncler has turned its iconic coats into vests for dogs. The limited-edition line features two styles: a waist coat in Nylon laqué and a jacquared knitwear with Norwegian designs. 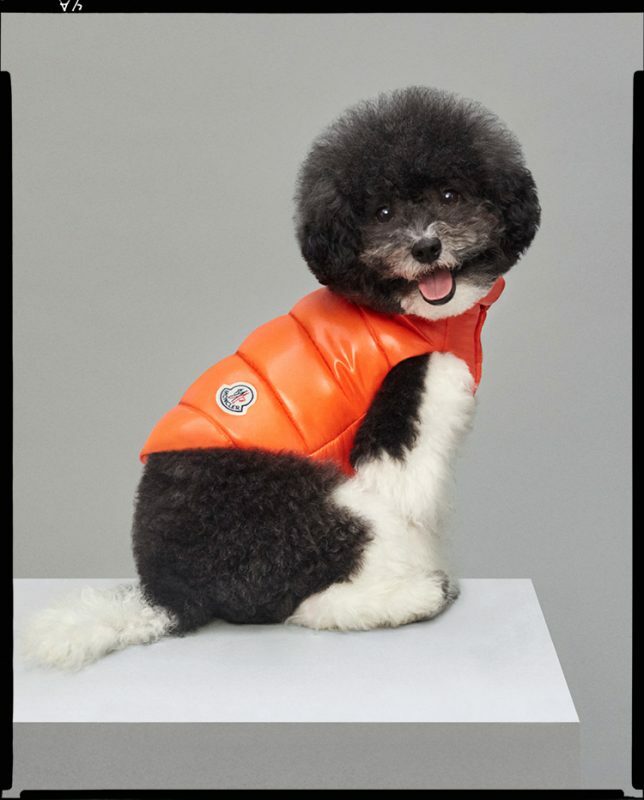 The Nylon laqué is the fabric of the classic Moncler puffer and dogs will have their choice of colors in the fabric ranging from blue or red to orange, green, or black. The doggy couture will come in small or medium sizes and range in price from $350 for the knitwear and $450 for the nylon. 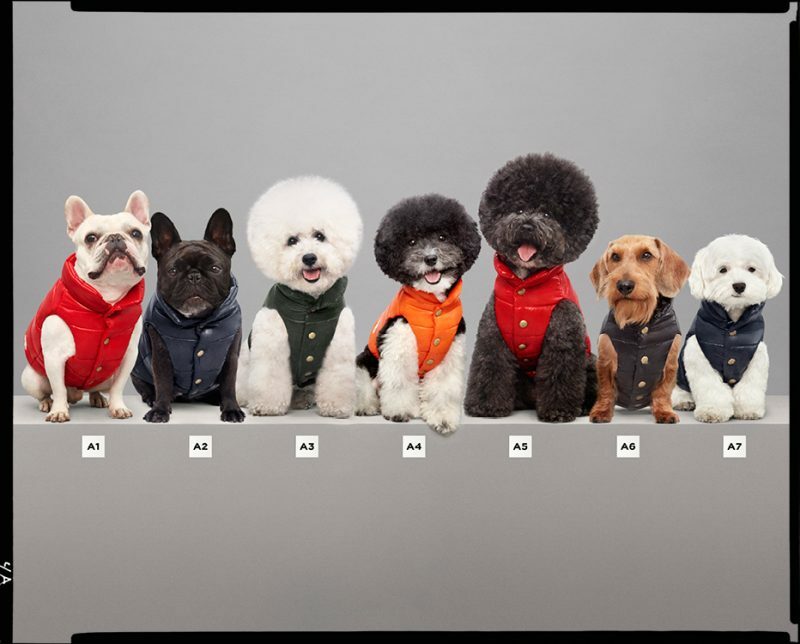 They are available now on Moncler.com, in Moncler boutiques, and select international department stores. You wouldn’t want to leave your precious one out in the cold now would you, darlings?